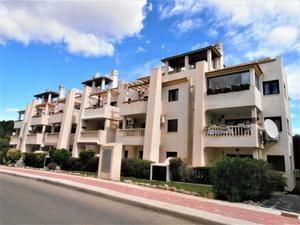 An excellent apartment situated in the golf complex of Las Ramblas offering great views in a great location in the resort. 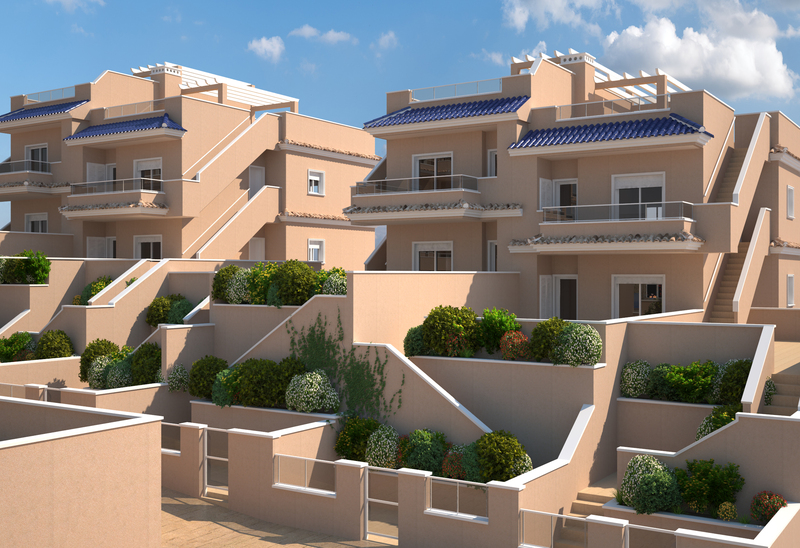 Located in the Golf Course, 3 km from the beaches of Campoamor, Orihuela Costa, 2 km from Zenia Boulevard Shopping Center. 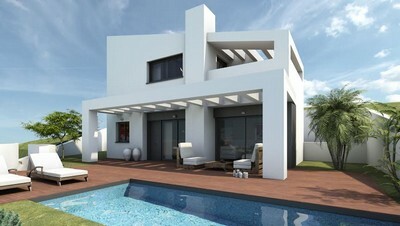 Second floor SOUTH ORIENTATION with terrace of 12 m2 with views of the Las Ramblas Golf Course. Very good care. Furnished. Garage and storage room.